Should You Upgrade Your Flower Shop to Windows 10? On July 29th, Microsoft will be releasing Windows 10, their newest operating system – should you upgrade your flower shop? Those users who remember the last, disastrous Windows 8 version – with a confusing tile interface that was built for touch screens – may be questioning whether Windows 10 is more of the same. Should you upgrade your flower business or wait? We took the new Windows OS for a spin and while there’s no big rush to update your system, we generally like what we see. The Upgrade is FREE for florists (and everyone else)! Previous versions of Microsoft’s OS cost a bundle when they came out. Microsoft has embraced the idea of free software with this new version. The start menu is back! The start menu from Windows 7 that was missing in 8 is back with an expanded look. You can now find the power button, the Setting command as well as most used apps and the ability to scroll down through all your apps in alphabetical order. 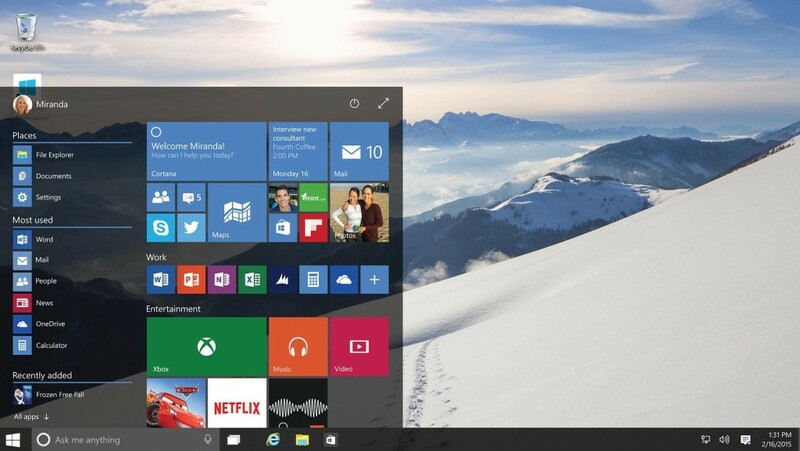 The expanded look also includes the tiles from Windows 8. There you can pin your favorite apps and view live tiles for News, Weather and other apps that show you up-to-the minute information. It’s a good blend of Windows 7 & 8.1. 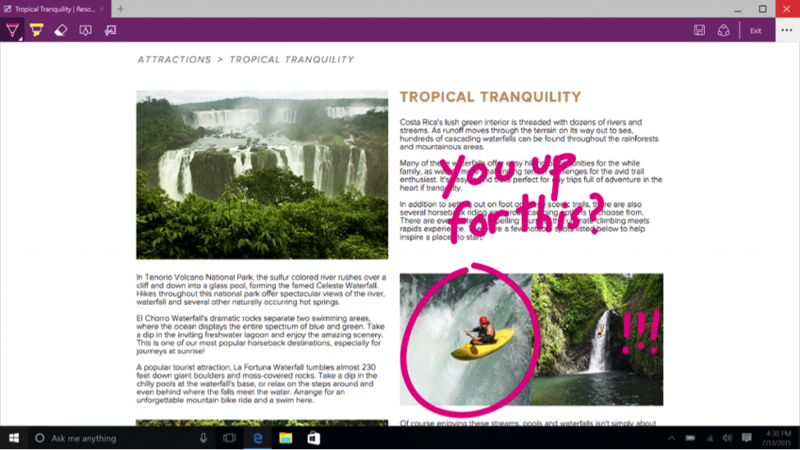 Microsoft Edge – Their all-new browser is “built to give you a better web experience”, says Microsoft. “With this browser, you can use Write2 or type notes directly on webpages and share them with others, read online articles free of distraction, and save your favorite reads for later access.” Think how great this would be to find a wedding post and add your own ideas and comments to it and send it along to a bride. That would definitely impress! Cortana, their personal assistant will help keep track of your important florist wedding appointments, help with traffic analysis, set reminders and give personalized suggestions. “Cortana3 works across your day and your devices to help you get things done. By learning more over time, Cortana becomes more personal and useful to you. Cortana’s also best at reminders, delivering them at the right time and place so you forget less and can do more.” explains Microsoft. Well Tested Microsoft has been beta testing the software since October 2014 with over 5 million people in their Windows Insider Program. This is a global community of fans who tested and commented on the new Windows to make it ready for release! You have time – You have a full year to download for free. Since it is still in the testing stage, delaying a few months might not be a bad thing. You can wait for a few additional updates before jumping in. Is your equipment ready? 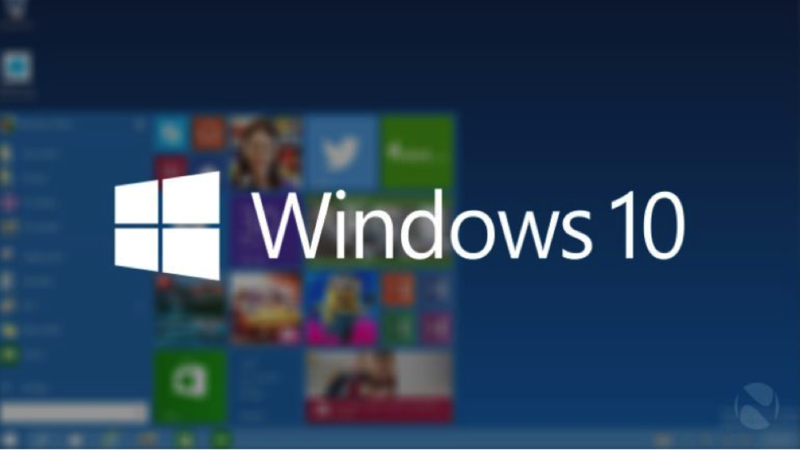 If you are running the latest version of either Windows 7 SP1 or Windows 8.1, you should fine. If not, go here for more detailed information on what is required. Older Printer Scanner – Your printer and scanner are older and you are not sure if they will work with Windows 10. Wait and check with manufacturers to make sure they are compatible before upgrading. You don’t want to upgrade and then need to purchase a new printer or scanner to get the work done at your shop. Overall we like where Microsoft is going with Windows 10 and we think most florists will too – better look, smart, dynamic, personalized operating system. That said, the first few months of a new OS can be bumpy so there’s no big rush to upgrade right away. Good luck with the decision and let us know how it goes for your flower shop!